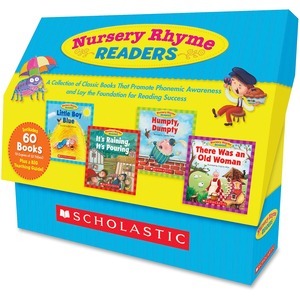 Collection features entertaining books to promote phonemic awareness and lays down the foundation for reading success. Teaching guide is packed with lessons, tips and age-perfect reproducibles to help you set students on the path to literacy success. Sturdy storage box keeps all of the books safe and organized between lessons. 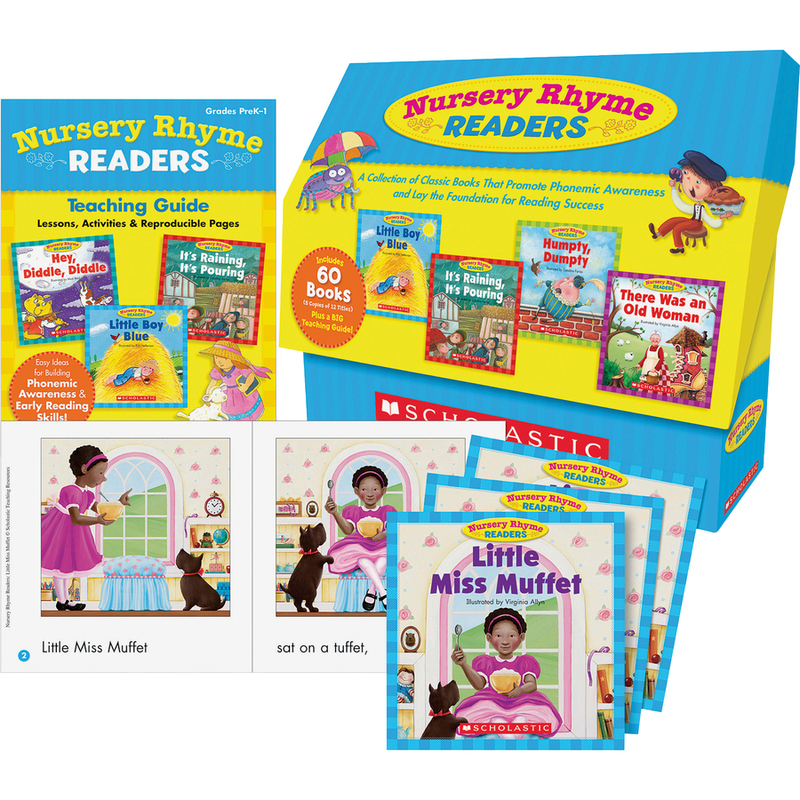 Collection is designed for children in preschool and first-grade.